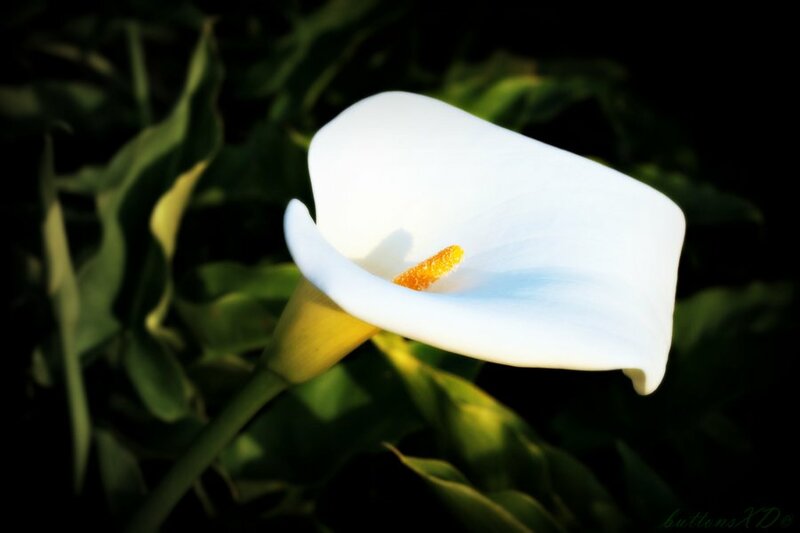 Joan Seery (nee Kelly) of Sleaty Road, Graiguecullen, Carlow and formerly of Newtownmountkennedy, Co. Wicklow, passed away peacefully, at Beechwood Nursing Home, Leighlinbridge, on October 22nd, 2018. Beloved partner of Fritz Panek, much loved mother of John and Richard and cherished sister of Margaret. She will be sadly missed by her loving partner, sons, grandchildren, daughters-in-law, sister, nephews, nieces, relatives and friends. Funeral Mass on Wednesday at 10a.m in St Clare’s Church, Graiguecullen, Carlow. Burial afterwards in Sleaty New Cemetery, Carlow. Family flowers only please.